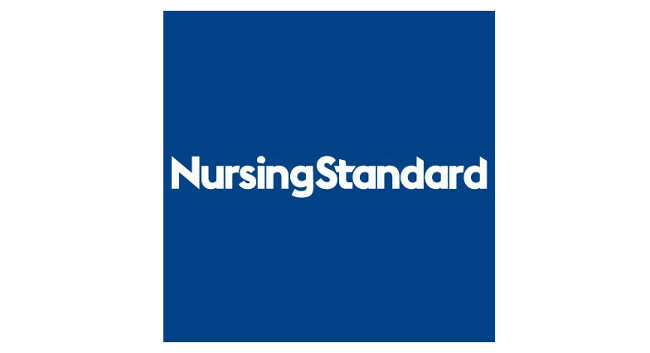 Nursing Standard’s editor Lynn Eaton has left her role to go freelance. Lynn will specialise in health and social care and would like to receive commissions for feature articles and longer-term projects. She can be contacted at lynn@lynneaton.co.uk.